Hair loss in men is a choice, and it is OK for men to be concerned about their hair. Men have always had hair loss treatment choices available but they are usually short term, medical, chemical or expensive. With more science and information available these days, there are also holistic combinations therapy hair loss men available. Only 22, Mr J was concerned about receding hair thinning that had increased rapidly over 6 months. There was a history of prescription medication recently and in the past for acne. Also noted was lifestyle changes with fairly new job working away on site with limited food choices. Microscopic diagnosis found the hairs all over the head were not growing or functioning at optimal on top of the typical male pattern thinning hair also active at the front recessions. DHT related pattern thinning hair it is a gradual hair thinning in the typical male pattern thinning areas. If the pattern of thinning is moving fast then there is something else going on at the hair bulb. Do a family check to see if pattern thinning is early onset? 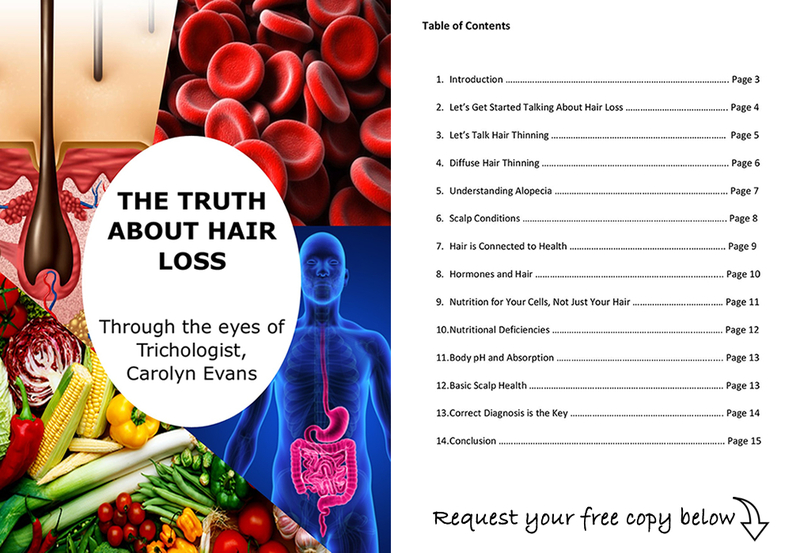 In most cases these days the pattern thinning hair is happening at a much younger age than family history. This simply tells us there are other associated causes that need to be addressed. With understanding of health, the hair cell and the hair cycle we can teach you to easily protect and prevent the DHT binding. A broken down hair cycle will have compromised hair cell immunity resulting in limited resources to protect against DHT. When this happens pattern thinning hair can occur quickly. For best results we always address all present symptoms and causes at the same in combination therapy for 4 months. Aside from hair growth the other side effects from our natural hair loss treatments are health. We track the hair regrowth with a microscopic and take digital images for before and after hair loss treatments. Now you can see for yourself what can be achieved and maintained with Holistic Combination Therapy Hair Loss Men by Hair Loss Clinic Sydney. 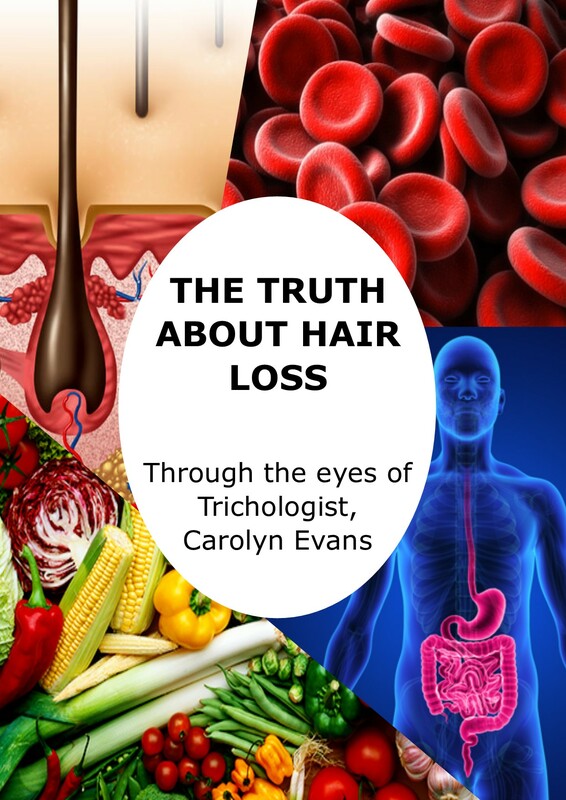 For further information To find out more email Absolique Hair Health Clinic Trichologist info@absolique.com.au or call our friendly reception team on 02 8014 6916. Holistic Combination Therapy Hair Loss Men by Hair Loss Clinic Sydney.